Fresh veggies such as broccoli, asparagus, and spinach. 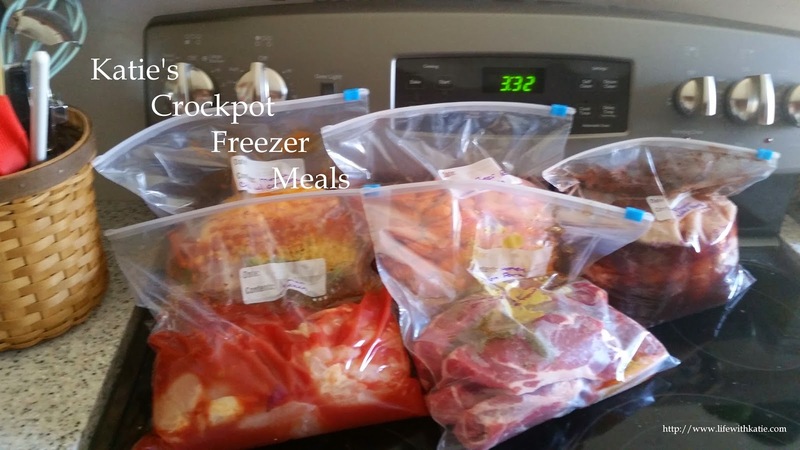 Wash all your veggies, and while still damp place them into the crockpot. Rub your favorite seasoning into your fish and place it on top. Pour lemon juice over top. Cover and cook on LOW for approximately 2-3 hours. Mahi Mahi is cut fairly thick. If you are using thinner fish (such as tilapia) check after 90 minutes.